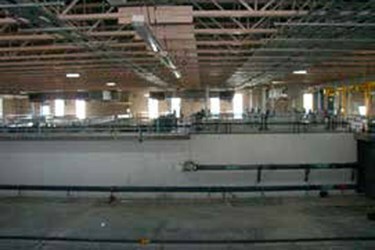 Together, two water treatment plants in Boulder, CO, have the capacity to treat 55 million gallons per day (MGD). When severe drought conditions restricted the source water supply of the Betasso WTP, the city decided to expand the capacity of the Boulder Reservoir Water Treatment Plant (WTP). Using Leopold’s Clari-DAF systems, the plant experienced a 29 percent reduction in chemical clarification costs. With the higher designed loading rate of the Clari-DAF system as compared with the old up-flow clarifier, the Boulder Reservoir WTP doubled its capacity while using less than half of the existing space.